Unveiled at the launch was a new look for the brand, created by packaging specialists Stranger & Stranger. The look features a contemporary colour palate, paired with period English typography. The brand claims that the design reflects the family’s longstanding position as champions of ‘true English gin’, while also signalling a new chapter. Elements on each pack are produced using custom illustrations from a traditional English woodcut artist and is intended to reflect the handcrafted approached used in distilling the Hayman’s range. 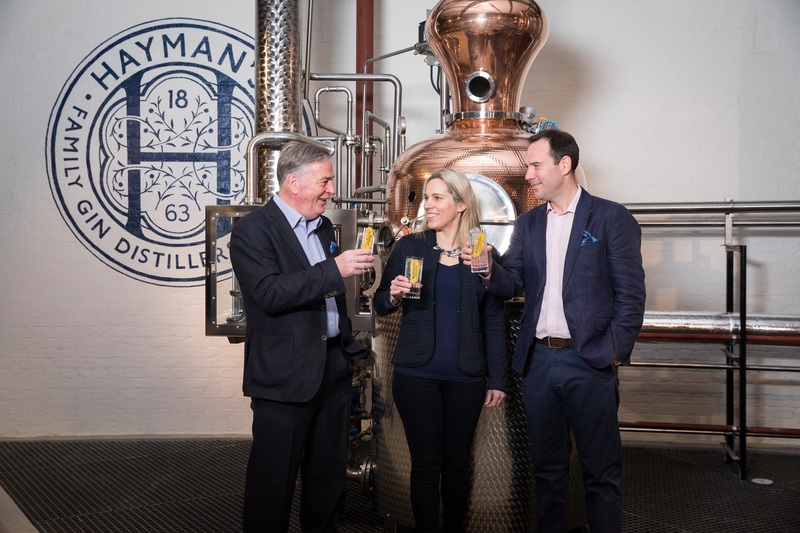 The new Hayman Distillery is housed within a period brick warehouse, less than four miles from the family’s first distillery which opened in 1863. It will offer a range of tours.